The internet of supply chain: where to start? 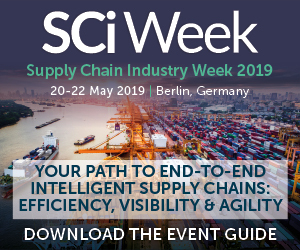 For some reason it’s easier to understand how the internet of supply chain (IOSC) can give a competitive edge in a retail environment than in large-scale FMCG companies. The fact that digitalization is disrupting many established marketplaces underlines that FMCG companies really do need to jump on the IOSC bandwagon. But how and where should they start? Until a few years ago the global health care company, Novo Nordisk, had a fragmented global supply chain. 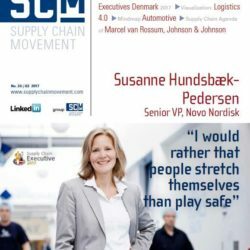 that changed when Susanne Hundsbæk-Pedersen broke down the silos and integrated the necessary corporate functions into a centralised supply chain set-up. the Senior vP of Devices & Supply Chain management says adjusting her management style to ensure that digital natives entering the workforce have the freedom to fulfill their talents is necessary to drive optimisation further. 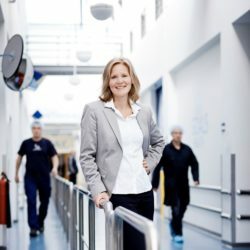 “If we only take the traditional linear approach to optimisations and there is no space for mushrooming and experimentation, then at the end of day you build a culture where predictability takes priority and that does not always stimulate innovation.” She was recently voted Denmark’s best Supply Chain executive 2017. 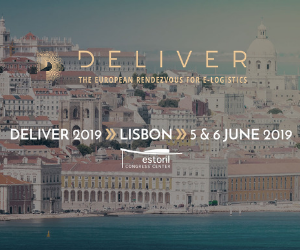 For many companies it’s a recurring question: which logistics processes should they outsource, and which should they handle themselves? Is price the only thing that counts, or does a logistics service supplier’s added value matter too? the online tool called Supply Chain Satellite provides insight into logistics outsourcing strategies. the key conclusion is that companies should seek strategic logistics partners. 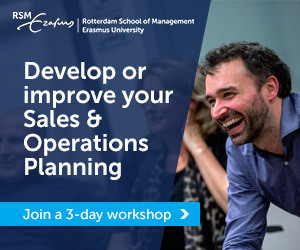 The Copenhagen business School (CbS) has developed many business leaders in Denmark over the past 100 years. 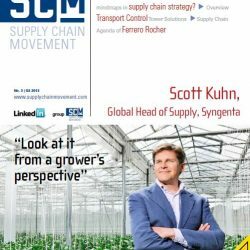 this year, CbS’s annual Supply Chain Leaders forum (SCLf) is celebrating the fostering of supply chain leaders by founding a new award: best Supply Chain executive 2017. 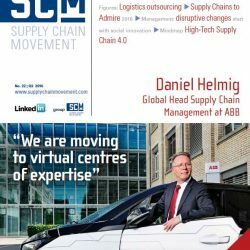 In this context, the organizers asked Supply Chain media to prepare a ranking of the top 25 Supply Chain executives in Denmark. 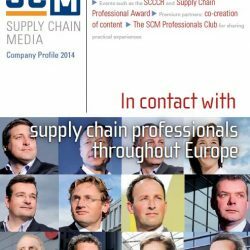 together with the executive supply-chain recruitment agency Inspired-Search, we have been developing and publishing a top 28 for europe in a similar way since 2015. The Internet of things (Iot) and digitalization are becoming increasingly pervasive in the warehouse. 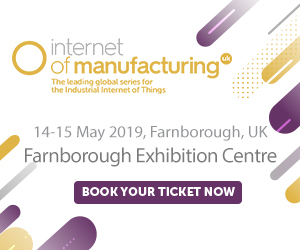 following the analogy of the term ‘Industry 4.0’ (which initially originated in Germany referring to the digitalization of manufacturing), we are now seeing the growing emergence Logistics 4.0: augmented reality (AR) and order-picking robots, 3D printing of spare parts and tracking & tracing of shipments. Replacing employees by robots and other technologies creates a higher demand for electricity, which is increasingly being generated locally from renewable sources. Here, Supply Chain movement visualizes the various technologies and their practical applications in and around the warehouse. 39 | Facts & Figures: how important is it for 3PLs to be innovative?